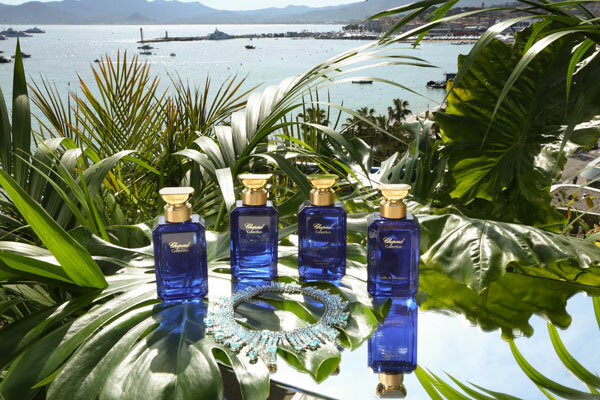 Chopard Parfums presented in Cannes the first Chopard Collection, a journey towards a natural and sustainable haute parfumerie for women and men. 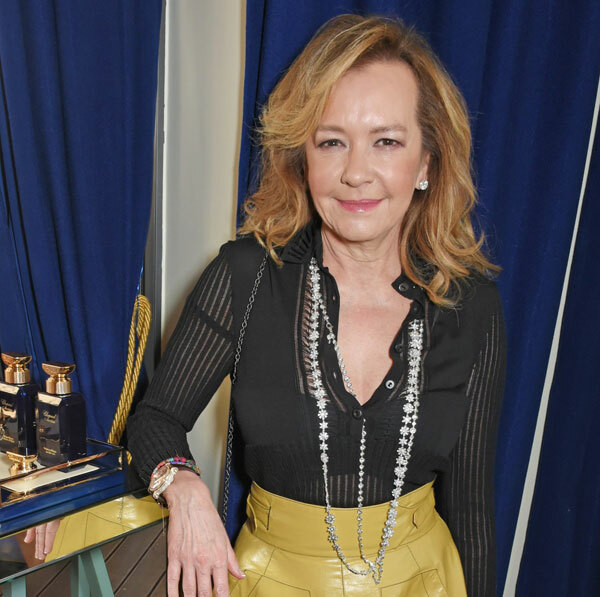 After more than 20 years with Coty, Chopard jewellery is creating its own fragrance house, Chopard Parfums, positioning the brand at the forefront of luxury natural perfumery. The new house addresses a discerning generation in search of thoughtful, creative and inspiring luxury. 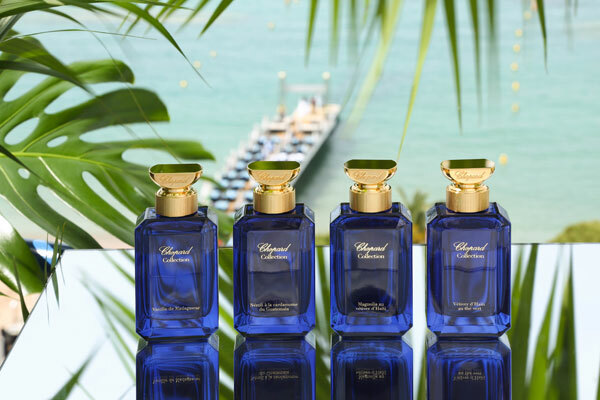 At TFWA-WE 2017 in Cannes, the Maison Chopard Parfums presented the new collection at Hotel Majestic Barrière. 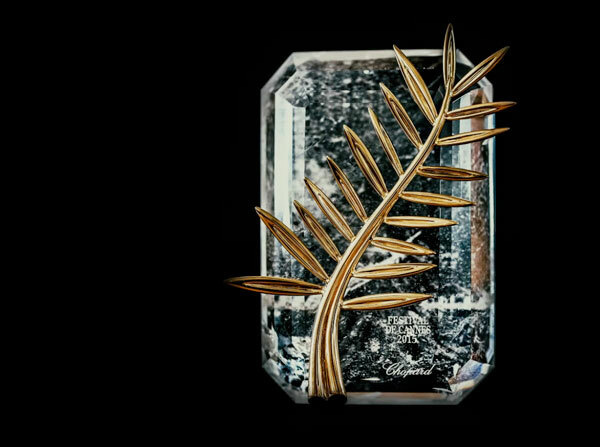 Through its new perfume house, Chopard, Offical Partner of the of the Festival de Cannes and creator of the fairmined Palme d’Or since 1998, ensures its rigorous standards of excellence, creativity and quality will be maintained in this category, keeping in line with the company’s strong ethical values. Created by world-class perfumers and crafted from the highest quality ingredients and the most treasured naturals, responsibly sourced from across the world, Chopard fragrances join the brand’s journey towards sustainable luxury. Promoting sustainable ingredient sourcing, Chopard Parfums offers memorable perfume experiences which are mindful of our planet and people, protecting the best that nature can offer. 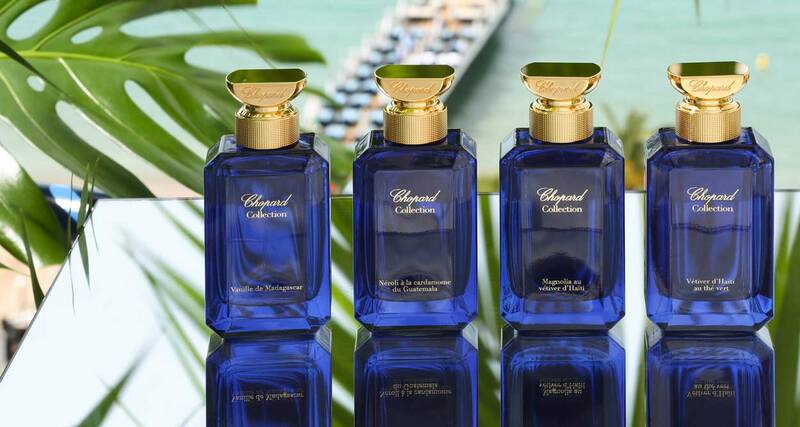 The Chopard Parfums Maison is a luxury perfume brand that is paving the way towards sustainable high perfumery. Its philosophy of a natural, positive and responsible perfumery, places nature, ethics and natural ingredients at the very heart of its fragrance universe. Quality, heritage, craftmanship, and respect get a touch of magic through the passion for excellence of the jewellery. The sourcing of the most noble natural ingredients is at the heart of the Chopard philosophy: every aspect behind a creation results from a decison that have, has creative and social consequences. 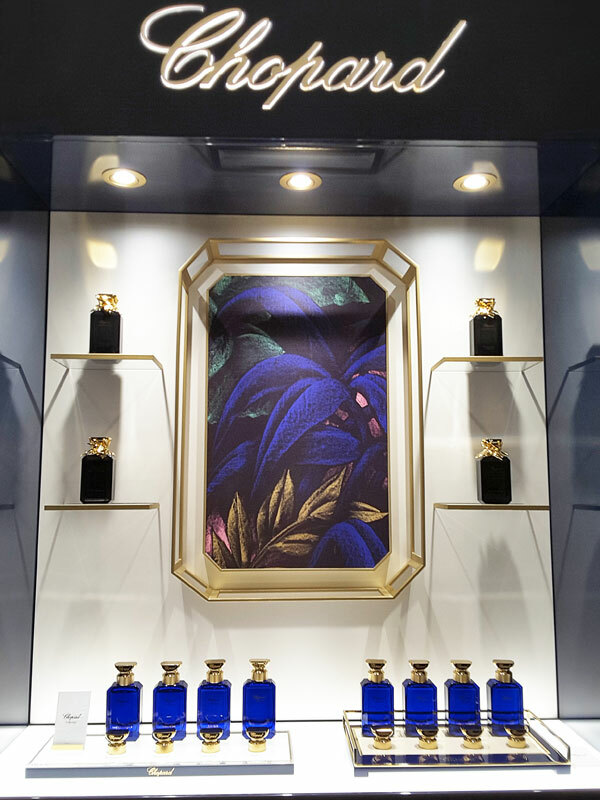 Chopard Parfums is in search of a closer understanding of where the ingredients come from, how each ingredient is selected and combined, their origins and cultivation, the treatment of raw materials into something not only magical, but also sustainable. 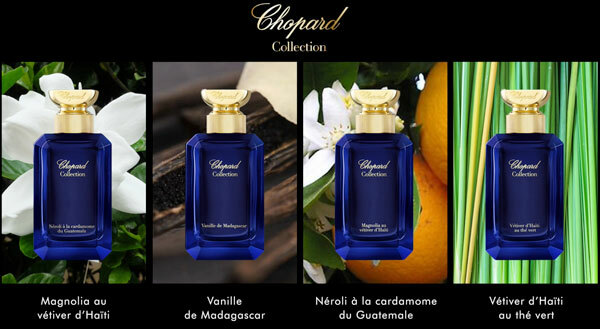 The Chopard Collection consist of four haute parfumerie fragrances for women and men, created by master perfumers Nathalie Lorson and Alberto Morillas from the Swiss Firmenich, whose “nez” are creating fragrances and flavors for the world’s most desirable brands. Madagascar is the premiere producer of the finest quality Bourbon vanilla in the world. 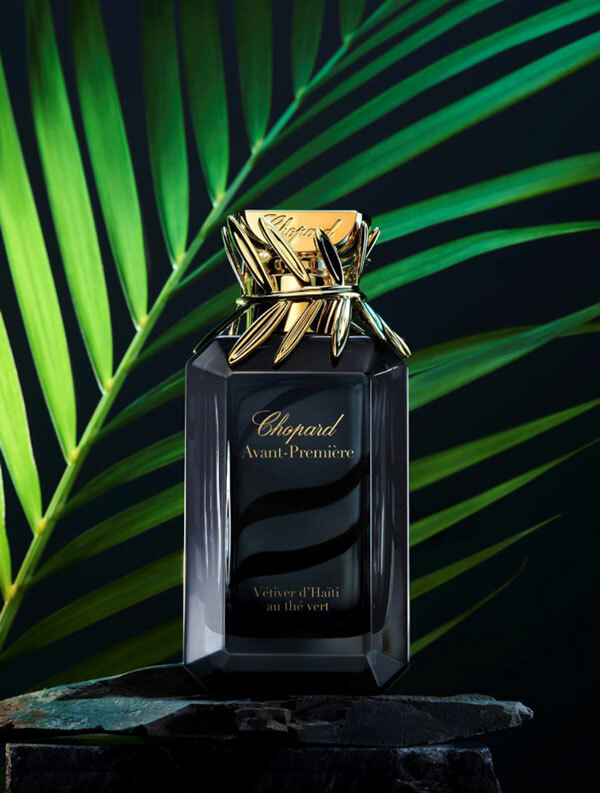 At the heart of Vanille de Madagascar, the purest Vanilla from Madagascar develops notes of chocolate, bourbon and caramel, producing an exhilarating, hypnotic sensation. Fragrant vanilla beans are, in their own way, diamonds in the rough. Bergamot, Matcha tea and Orange Blossom petals sparkle in splendid radiance and transform the composition into an absolute gem. Firmenich has created a partnership in Guatemala with a network of cardamom planters. Neroli à la Cardamom du Guatemala is a joyful and vibrant creation made from the finest seeds available. 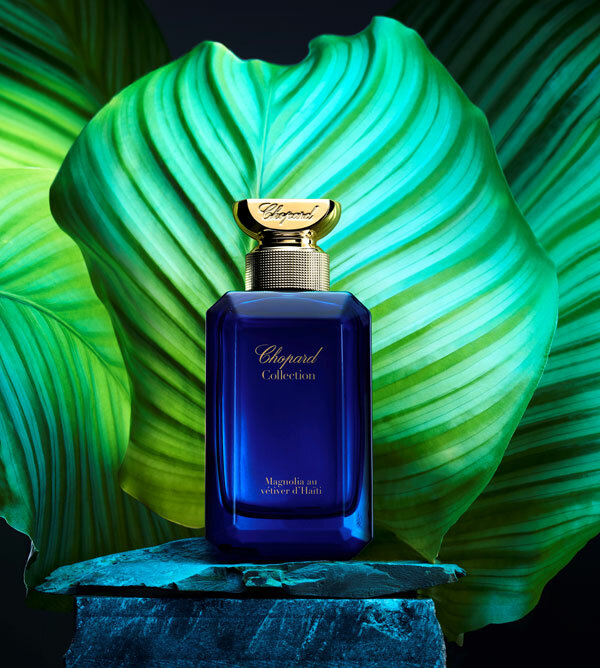 A vividly refreshing combination of Mandarin, Neroli Bigarade and Orange Blossom Absolute positively explodes with vitality, and is as fascinating as the most exquisite piece of jewelry. Haiti is producing the highest quality vetiver in the world. Magnolia and Vetiver from Haiti are laced together with vibrant wood, graceful flowers and the surprising spice and color of Pink Pepper, revealing nature’s rich abundance in the most enticing way. This fragrance celebrates the beautiful quality of Haitian vetiver and the way it has so positively impacted the livelihood of local farmers. Its absolute, colorfully faceted purity mingles with the fresh vibrancy of Green Tea Nature Print. Emotions arise in perfect harmony with nature. 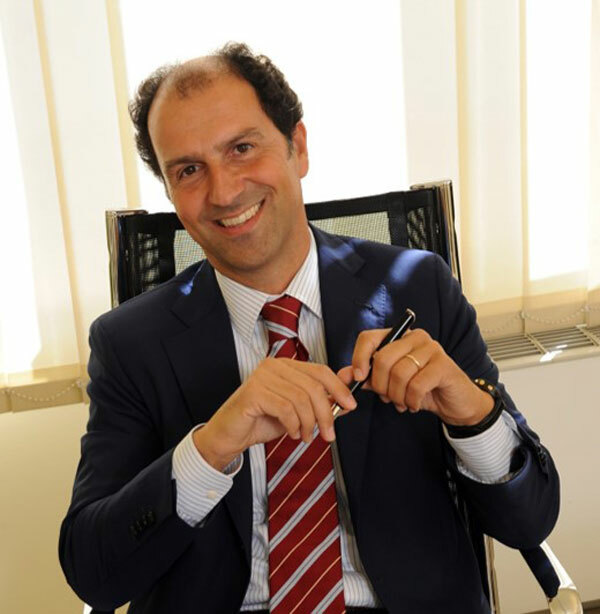 Patrizio Stella, appointed as Chopard Parfums CEO in 2016, presented his vision of the development of the jeweller’s fragrance portfolio during the Tax Free World Association World Exhibition in Cannes at Hotel Majestic Barrière. The Chopard Collection will be available in Chopard boutiques across Europe and US by the end of 2017 and will retail worldwide by the first semester of 2018. Now, the beautiful muses walking the Red Carpet at Festival de Cannes, wearing luxury jewels by the house Chopard, will be further sublimated by the subtle flavors of Vanilla, Magnolia, Neroli and leave a wake opening on dream.